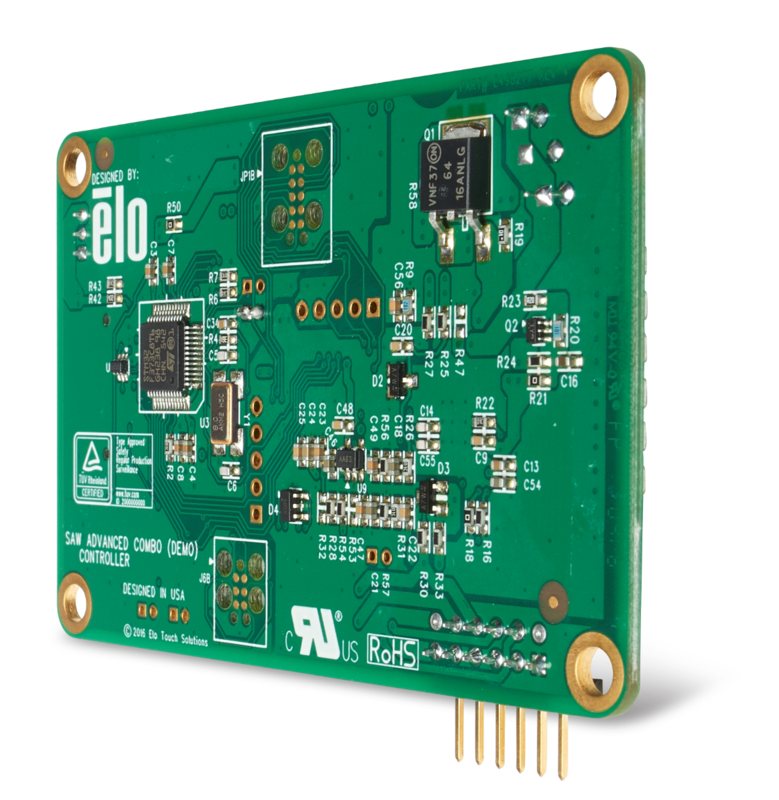 The Elo Touch Solutions IntelliTouch 3200 series controller is designed to work specifically with IntelliTouch Surface Acoustic Wave touch screens. The 3200 series controller is powered by the industry's newest technology, eSAW™. 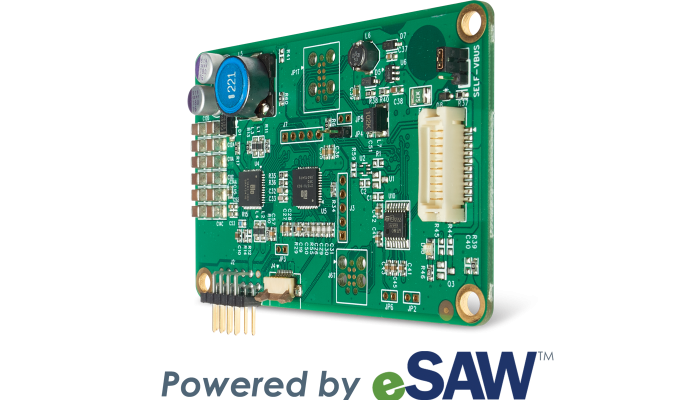 With eSAW, this controller provides 4Xs the sensitivity of its predecessor, making it truly a cost-effective PCAP alternative. 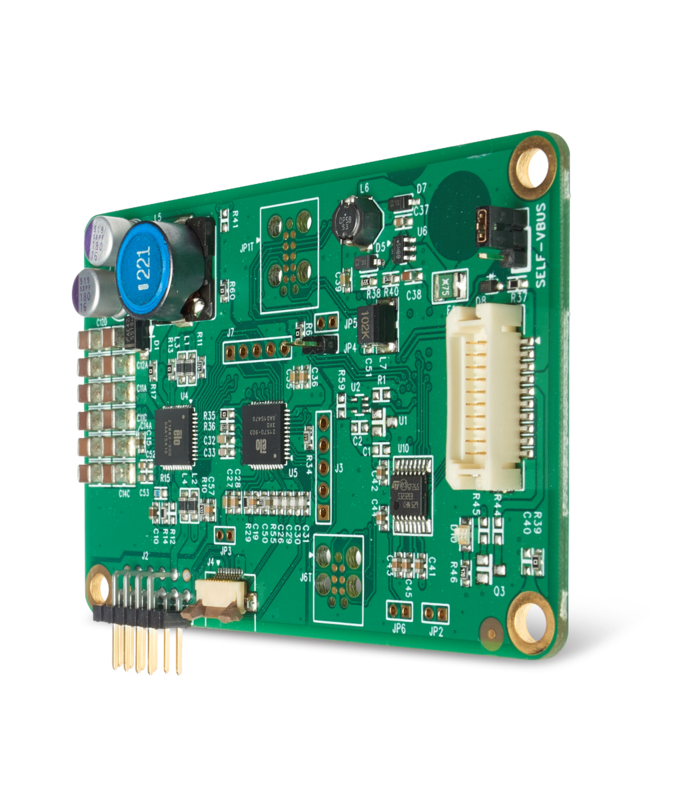 The 3200 series SAW controller supports single and dual touch thru serial interface or via USB. It is a full-speed, self-powered, USB device. Elo’s IntelliTouch SAW controllers are designed and manufactured to work specifically with IntelliTouch Surface Acoustic Wave touch screens for optimal performance. The 3200 series controller is dual touch to accommodate virtually any application where IntelliTouch surface acoustic wave is the touchscreen of choice.